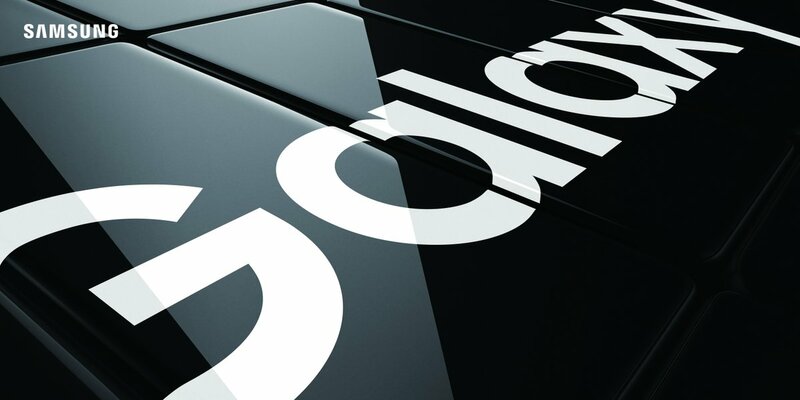 A teaser for the Galaxy S10 launch is making the rounds online today. Samsung is already expected to unveil the device in February so it’s no surprise that the hype machine is going in full swing. The teaser highlights what fans are most looking forward to seeing from the flagship. The teaser is hinting at an incredible screen-to-body ratio for the Galaxy S10. Countless reports and rumors have already pointed at this possibility. The Galaxy S10 will be the first Samsung flagship with its Infinity-O display. Samsung’s Infinity-O display places the front camera within a cutout in the display itself. This eliminates the need for a notch and thus frees up more space for the display. Many renders and case leaks have suggested that the display will be stretched even more on the new flagship. Reports have also suggested that the company will be launching three separate models of the Galaxy S10. The Galaxy S10 Lite, Galaxy S10 and Galaxy S10+ are expected to feature 5.8-inch, 6.1-inch and 6.4-inch displays respectively. The camera setups will be different across the lineup as well. Samsung will also ship a 5G-enabled variant of the flagship. The teaser first surfaced online on Weibo. UK carrier EE has now set up a pre-registration page for the upcoming Galaxy smartphone on its website as well. The pre-registration page doesn’t explicitly mention the Galaxy S10. The sole purpose is to notify users when more information about the device is available. The Galaxy S10 launch teaser doesn’t reveal much in the way of the actual design. It’s not meant to after all. No precise launch date has been provided as well. Interesting to note that if you look at the top and the bottom of the display just to the right of Samsung, there appears to be no hole for the camera! u drunk.. of course u will not see it in a TEASER.. So where is this video ?